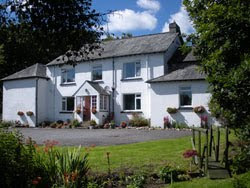 Cherrybrook Hotel: It's Not Too Late to Spend Easter at The Cherrybrook! 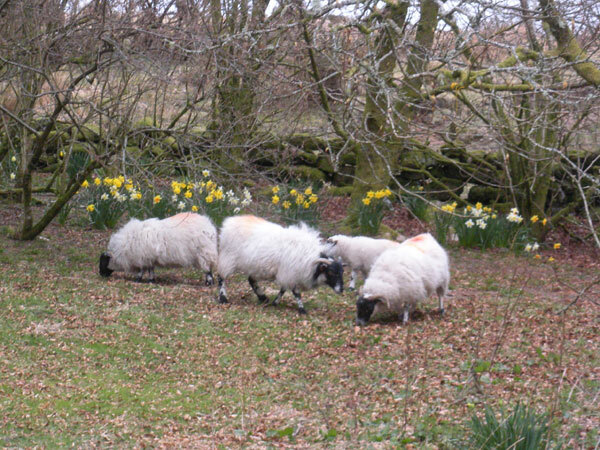 It's Not Too Late to Spend Easter at The Cherrybrook! 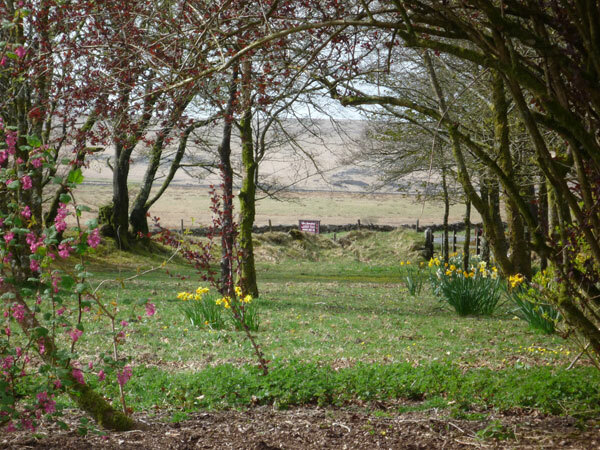 Great weather is forecast for Easter on Dartmoor, so spend it with us at The Cherrybrook and enjoy one of our Gourmet Easter Breaks. Our Easter Breaks include a free bottle of wine (per couple) and chocolates in your room. Other rooms are also available of the Easter period at our normal rates.